Creator of Powerstar, the world’s market leading voltage optimisation system, Dr Alex Mardapittas, was the keynote speaker at the first technology showcase to be held in Puerto Rico on the energy saving benefits of Powerstar and applications for voltage optimisation. Puerto Rico has particularly high power costs and is ideally suited for this technology. Dr Mardapittas discussed the rising costs of energy globally, the technological advances available to public and private sector companies that can help reduce energy consumption and the benefits of installing voltage optimisation systems like Powerstar – the only voltage optimisation system in the world to be granted a patent for its design. The event, which was attended by leading local, US & international companies in, life sciences, microelectronics, healthcare, facilities management, manufacturing and the hospitality industry, was organised by Intelligent Sustainable Solutions (ISS) US & Caribbean representative for the Life Science & Microelectronic Market Segments. Powerstar recently announced partnerships with ISS and EnTel both on the East Coast of America to develop sales opportunities in specific market segments. 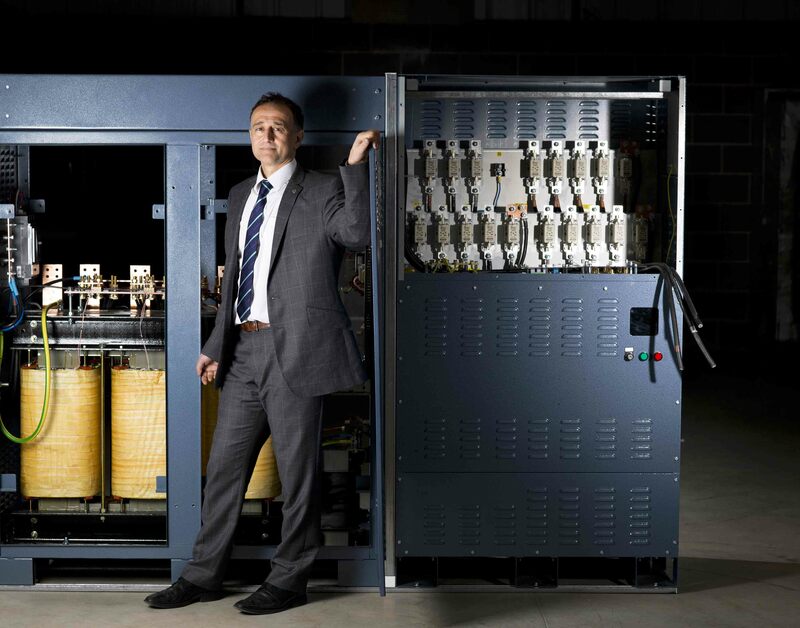 Powerstar voltage optimisation systems, have been designed and manufactured in the UK for over 13 years and are the only systems in the world to be granted a patent on their design. Powerstar boasts 100% reliability with no recorded failures across thousands of installations globally, offering a secure, proven and reliable solution for businesses in the US.